Whiskey, Bourbon, Scotch? What’s the Difference? 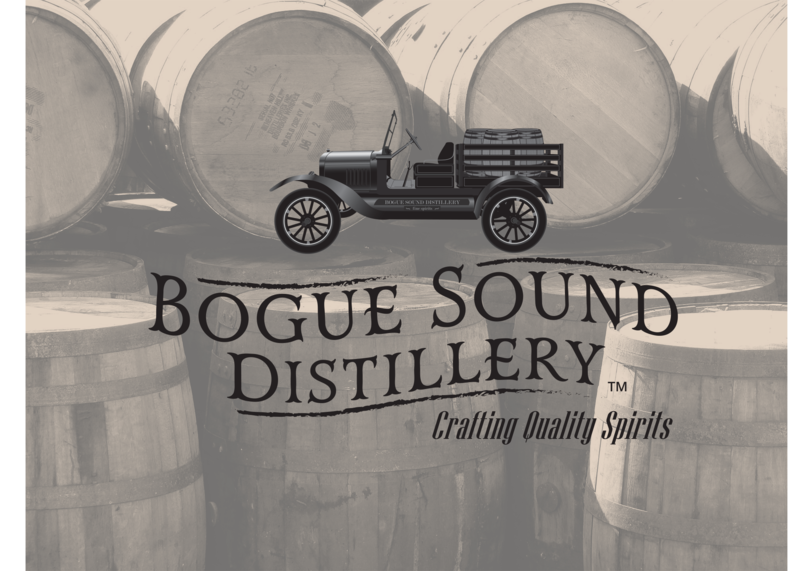 With this Free Download, learn the differences, speak the lingo, know the drinks, and learn the proper way to store your whiskey. 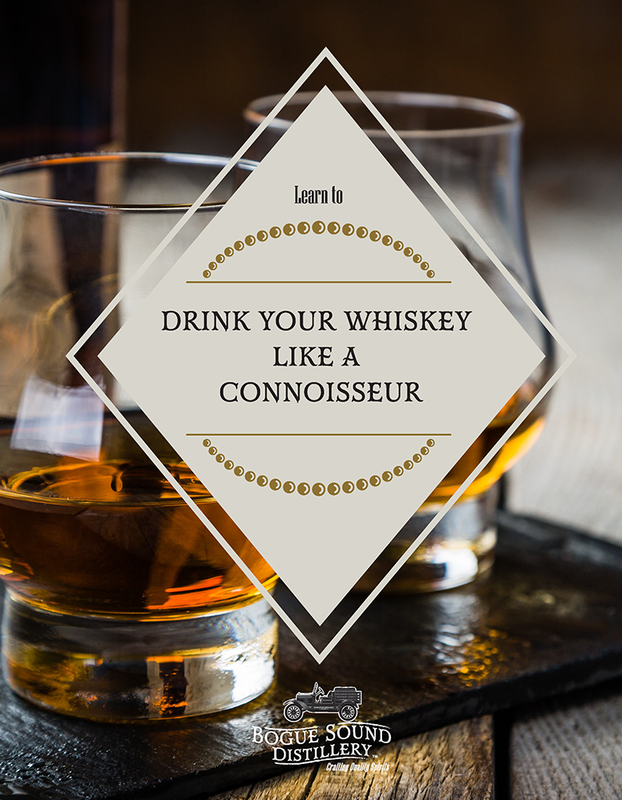 Become a Whiskey Connoisseur.